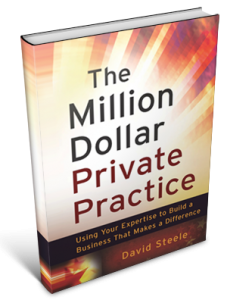 How to get clients, market effectively, and leverage your expertise to build a successful private practice that changes lives and makes a significant difference in the world. 14. Wondering what to do next to build your practice? 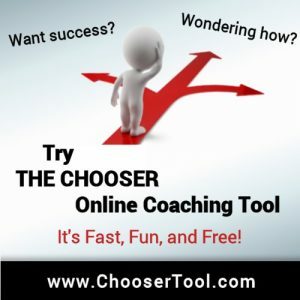 Try The Chooser online coaching tool! New book by David Steele, published by John Wiley & Sons, Inc. 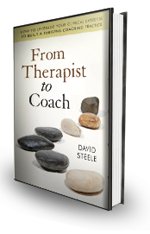 If you’re a therapist attracted to coaching as a positive, goal-oriented model of helping your clients, this book is for you! Integrating coaching into your practice allows you to work with motivated, functional, private pay clients and build a fun and profitable business that makes a significant difference in the world.